This entry was posted in 自言自語-不畫了 and tagged 自言自語 on October 24, 2018 by 蜘蛛熊. This entry was posted in 少字記 on October 4, 2015 by 蜘蛛熊. 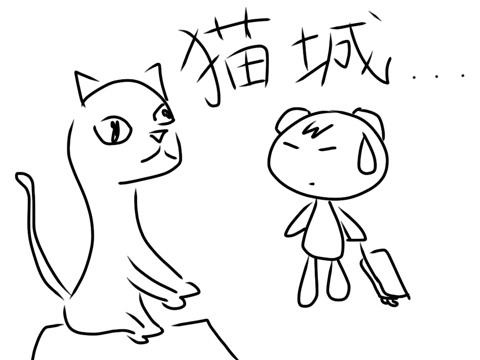 This entry was posted in 少字記 on November 8, 2013 by 蜘蛛熊. 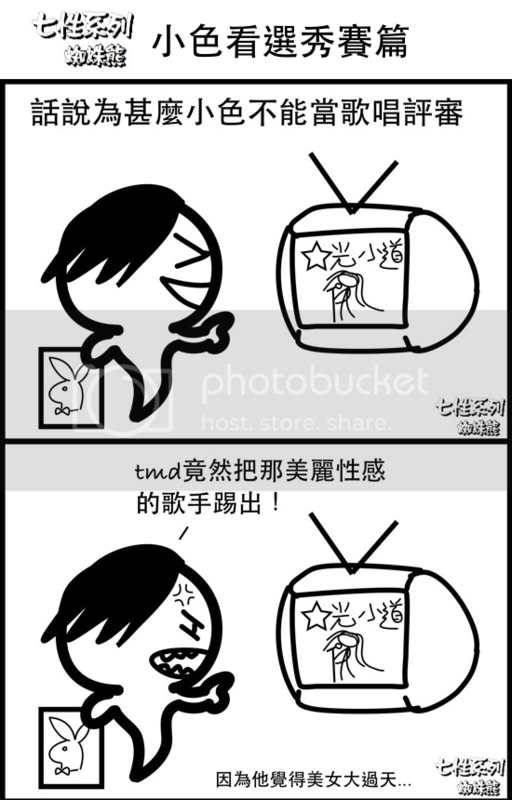 This entry was posted in 画话 on November 3, 2013 by 蜘蛛熊. 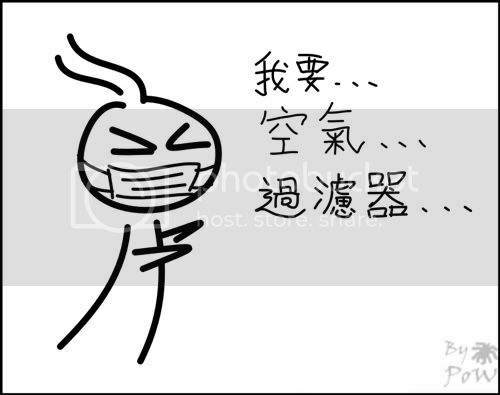 This entry was posted in 画话 and tagged 畢業 on September 20, 2013 by 蜘蛛熊. 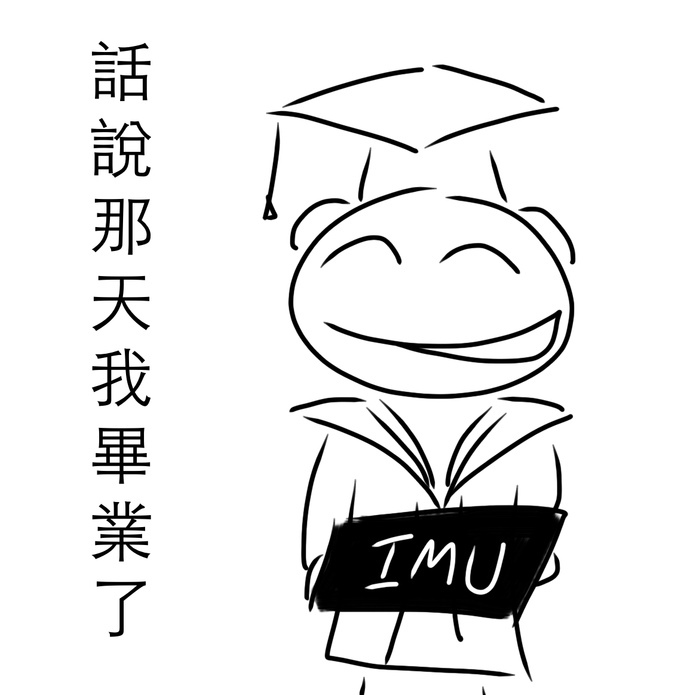 This entry was posted in 画话 on June 22, 2013 by 蜘蛛熊. 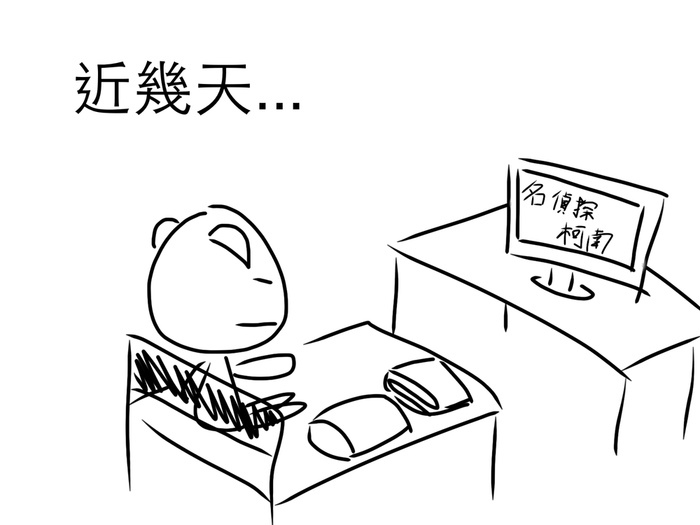 This entry was posted in 七性系列 and tagged 七性系列, 下雨, 小福, 小錢 on November 5, 2012 by 蜘蛛熊. This entry was posted in 七性系列 and tagged 七性系列, 小色, 評審, 選秀賽 on October 28, 2012 by 蜘蛛熊. This entry was posted in 七性系列 and tagged 七性系列, 小錢, 小錢寄信篇 on October 21, 2012 by 蜘蛛熊.